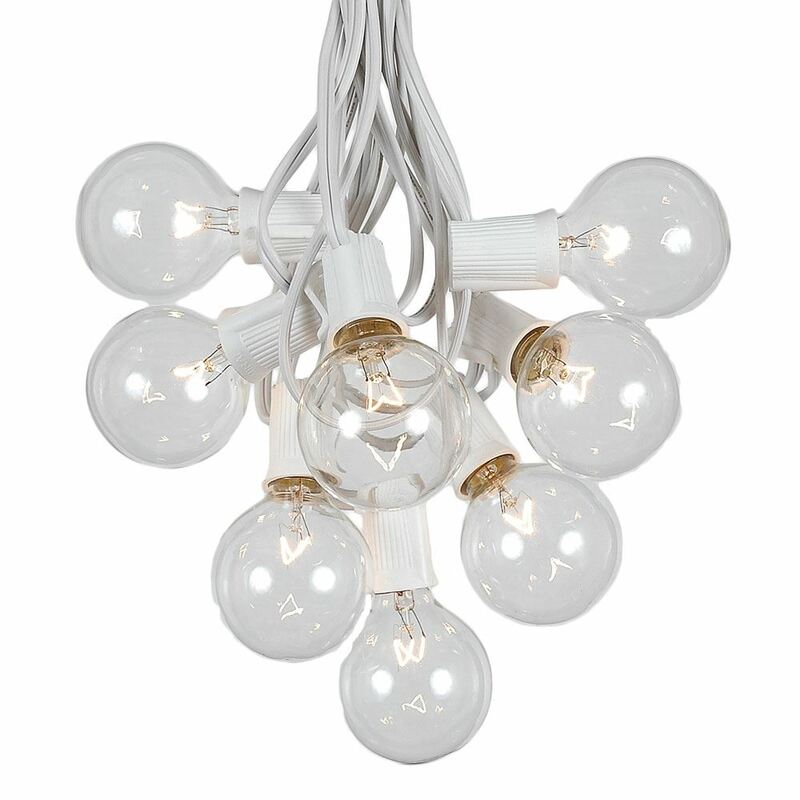 Nothing makes your wedding or reception more magical than the perfect lighting. 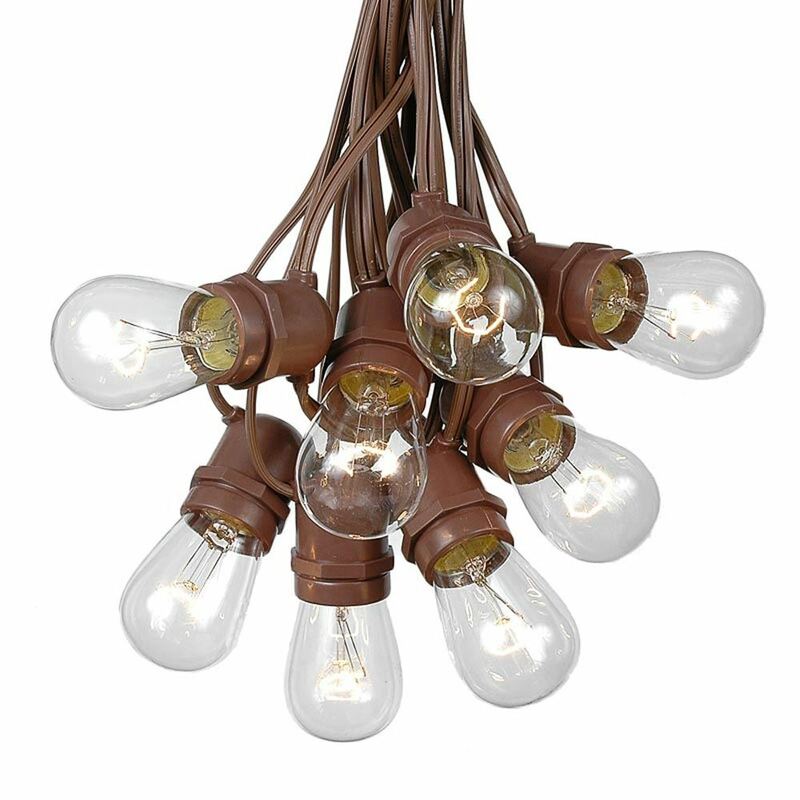 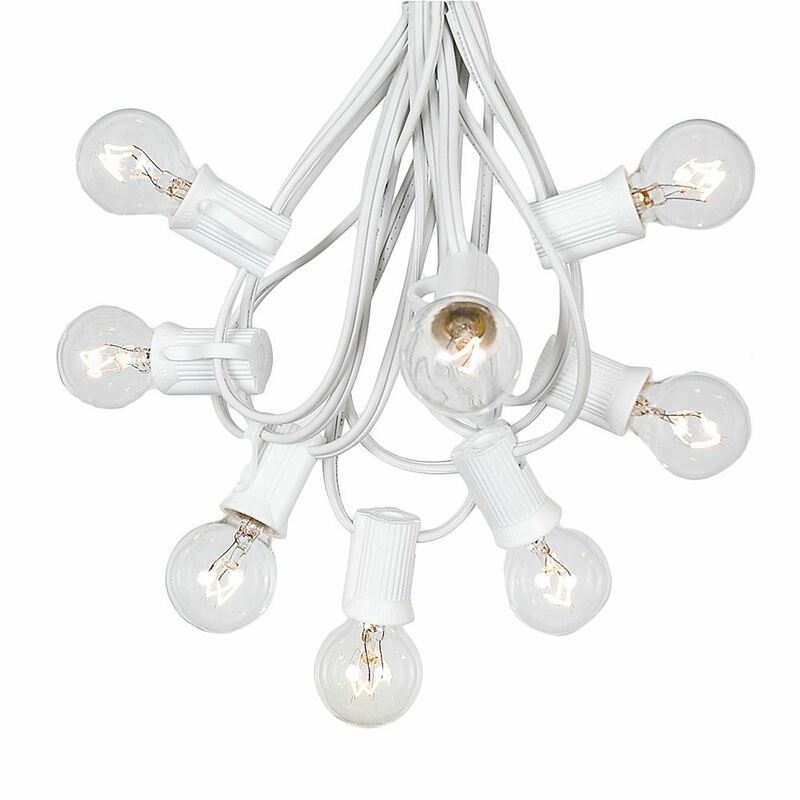 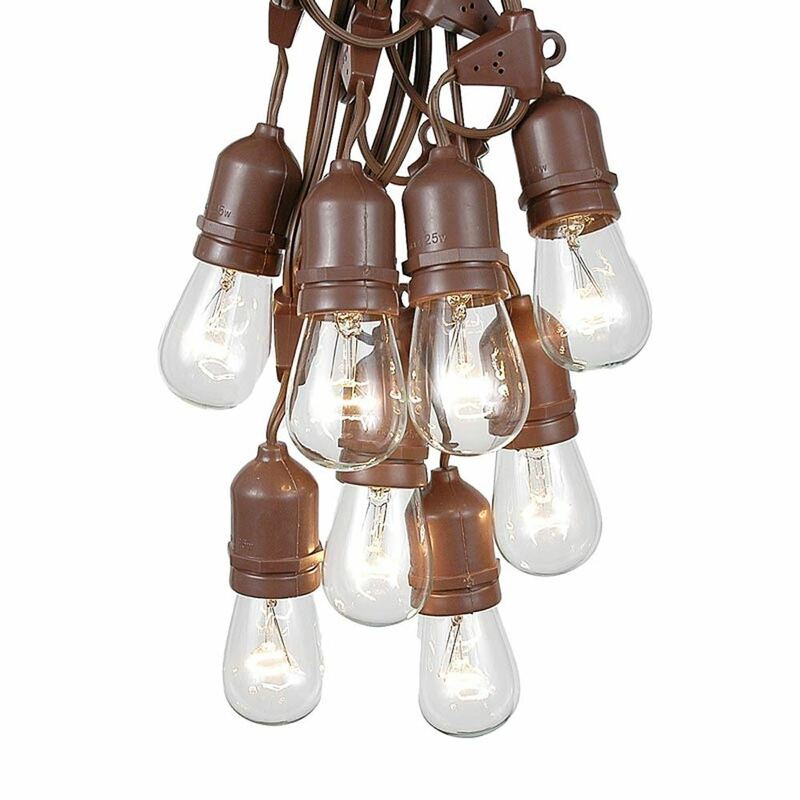 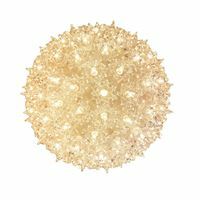 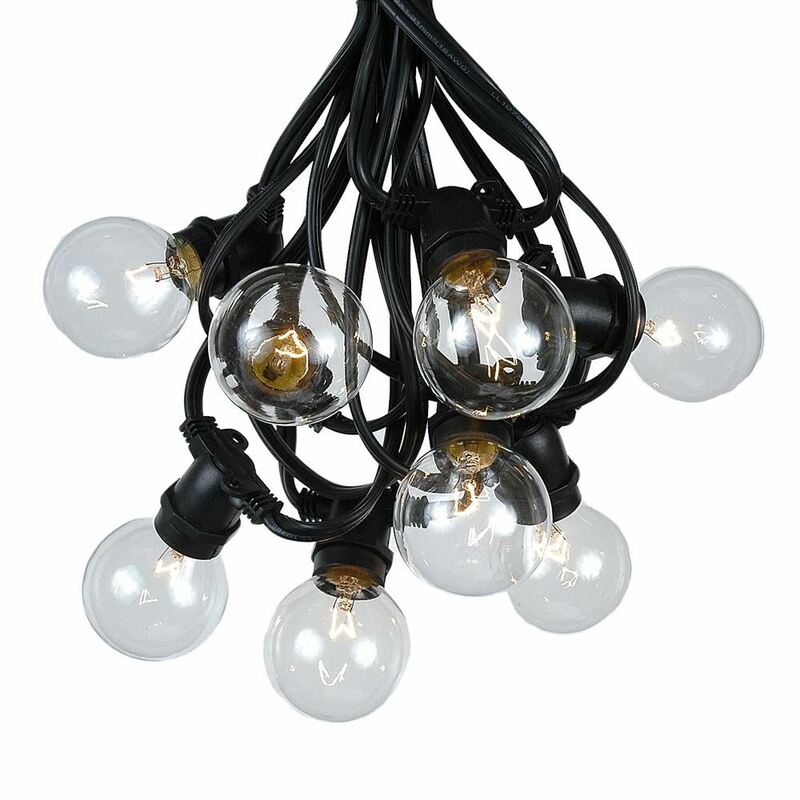 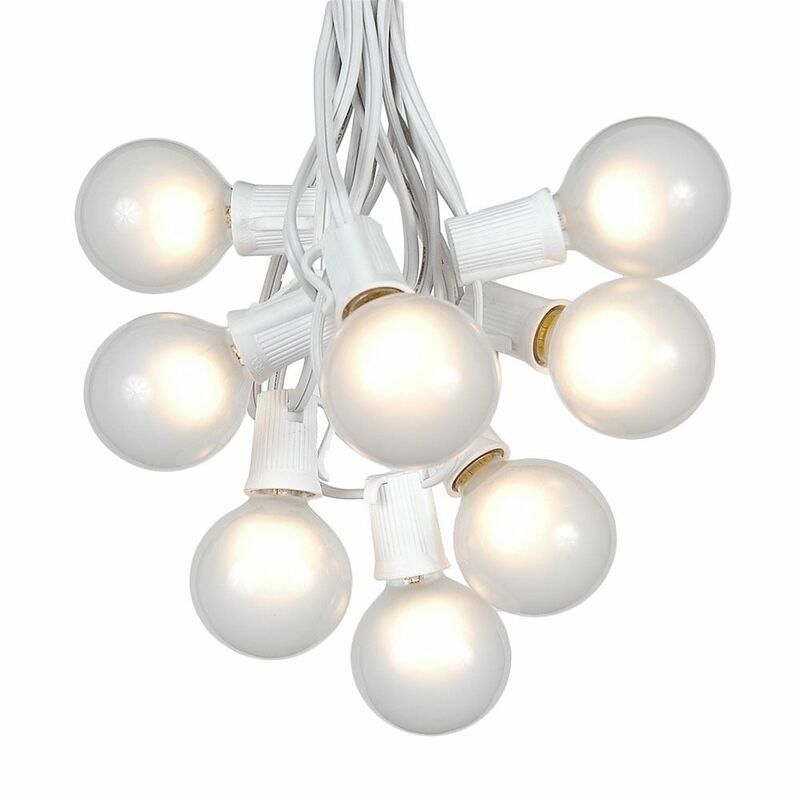 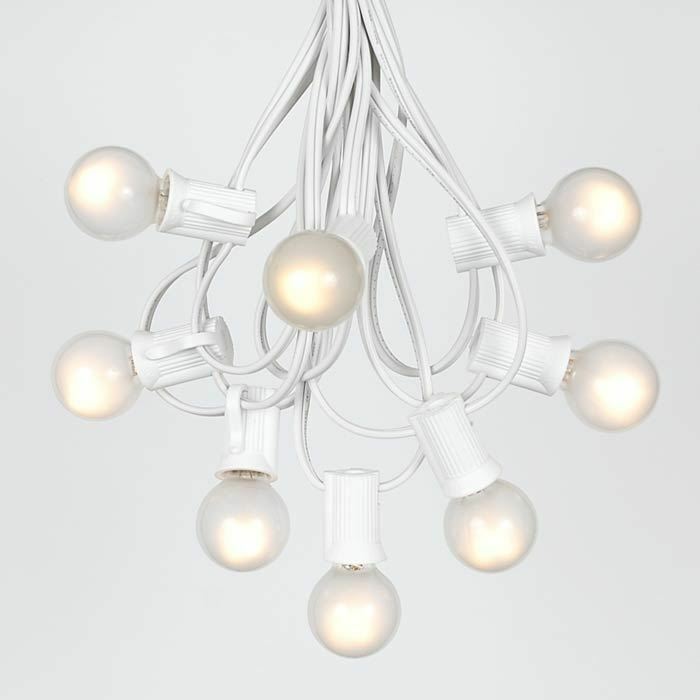 Dance or dine under a beautiful canopy of globe lights or mini lights from Novelty Lights. 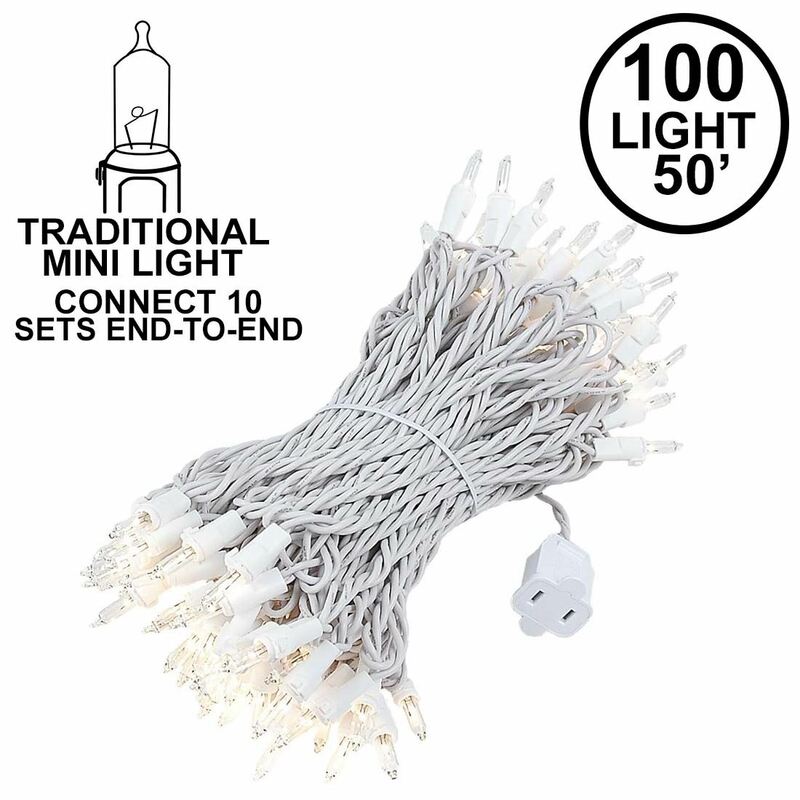 We have every type of pure white, warm white or frosted white mini lights, g30 g40 and g50 globe lights, LED string lights, or starlight spheres for your special day. 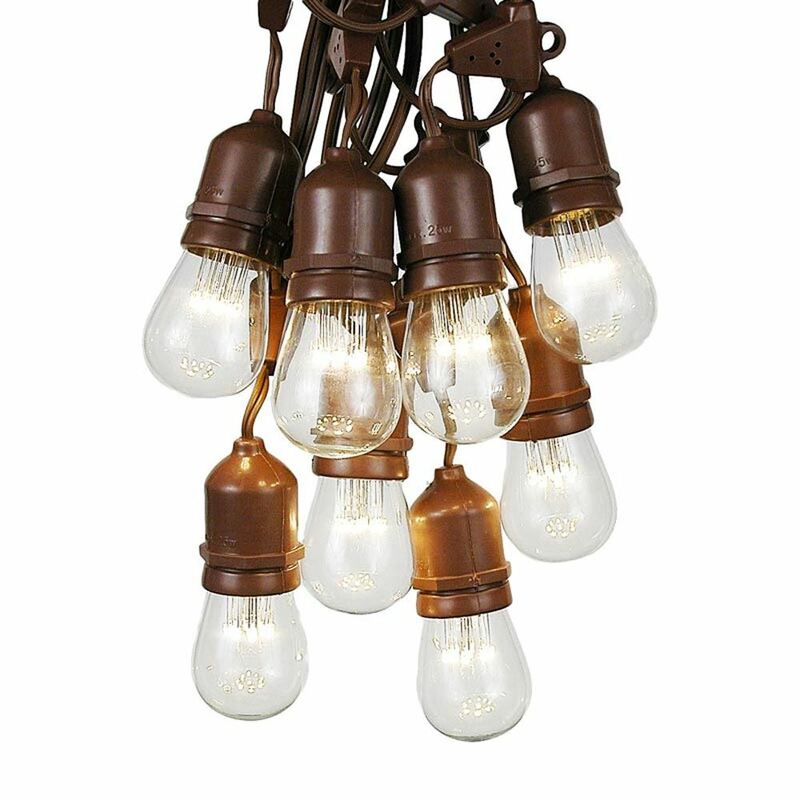 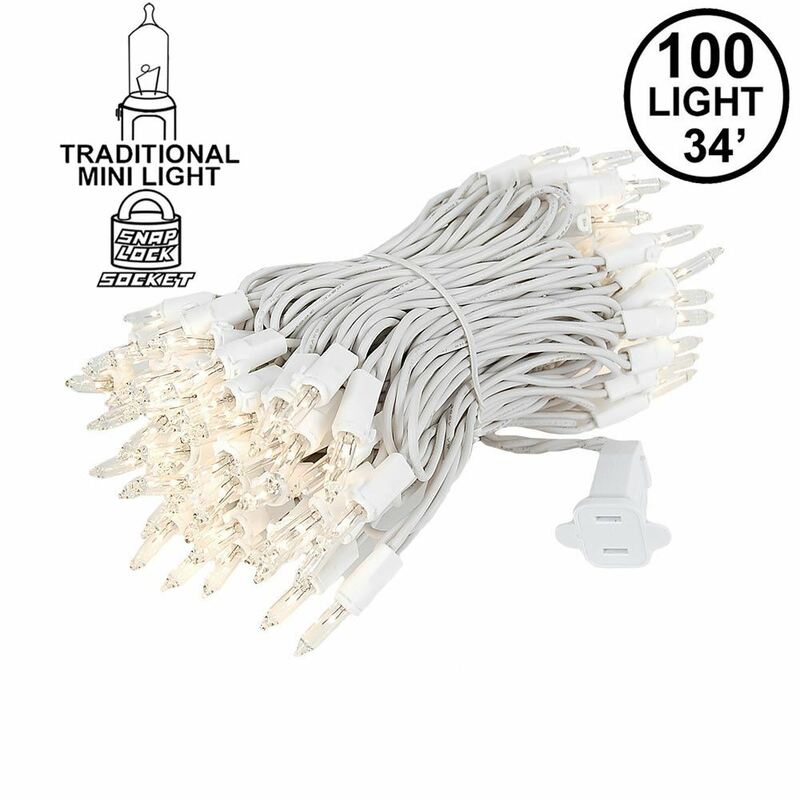 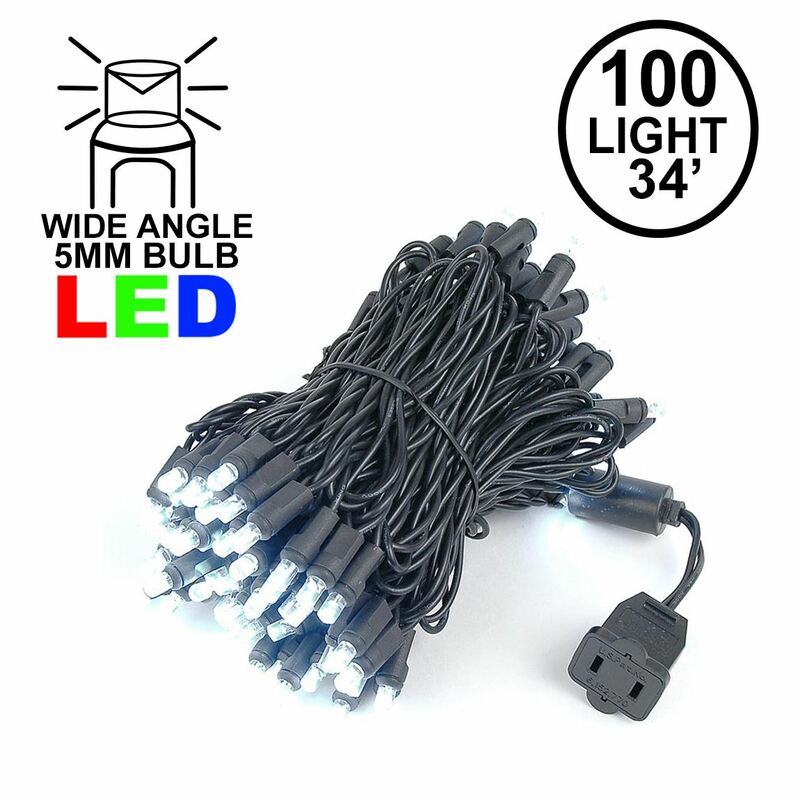 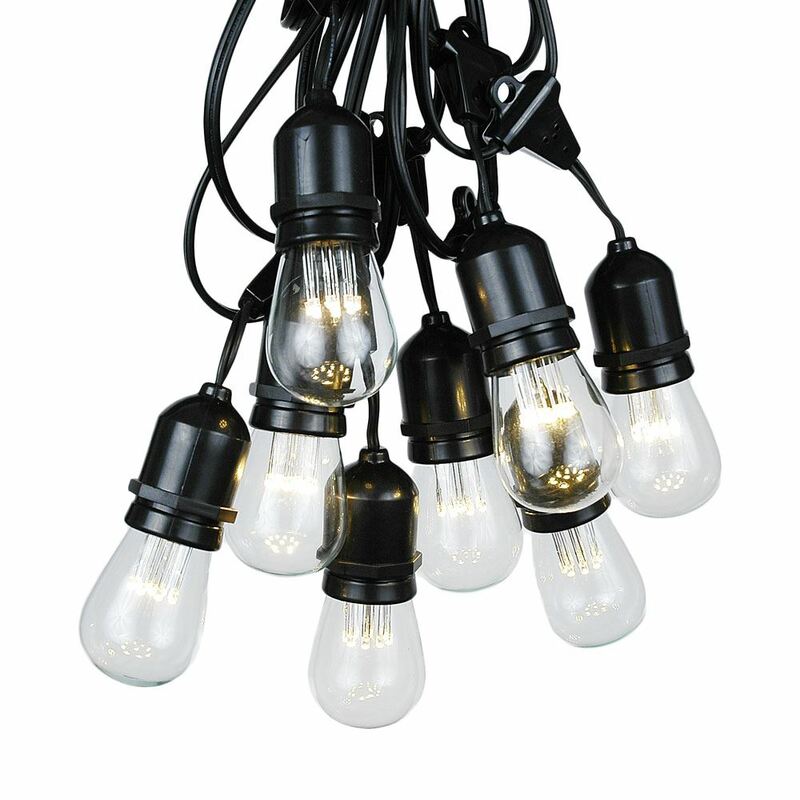 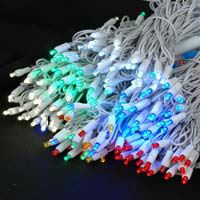 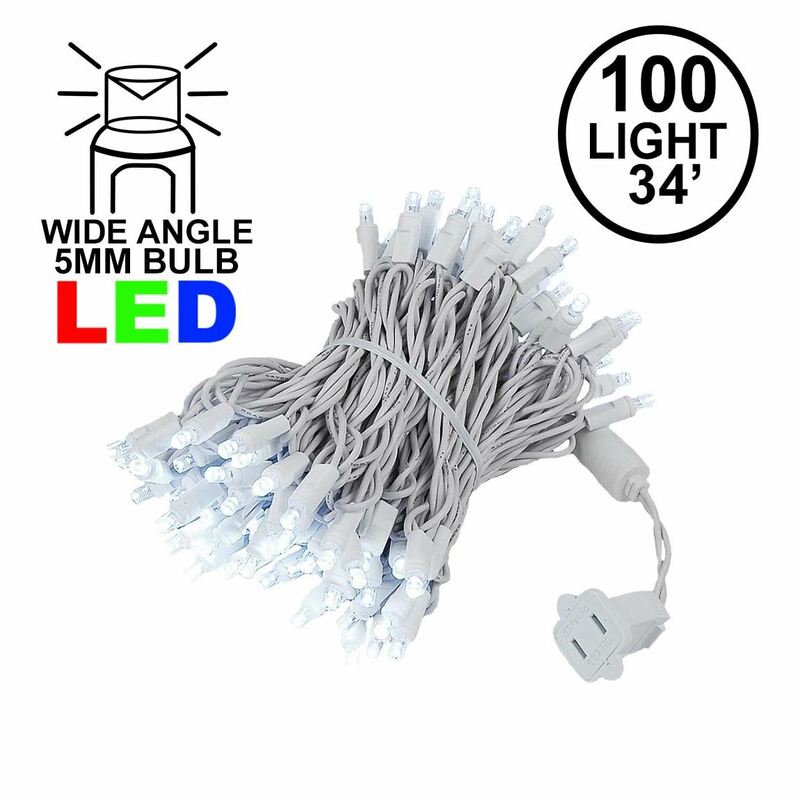 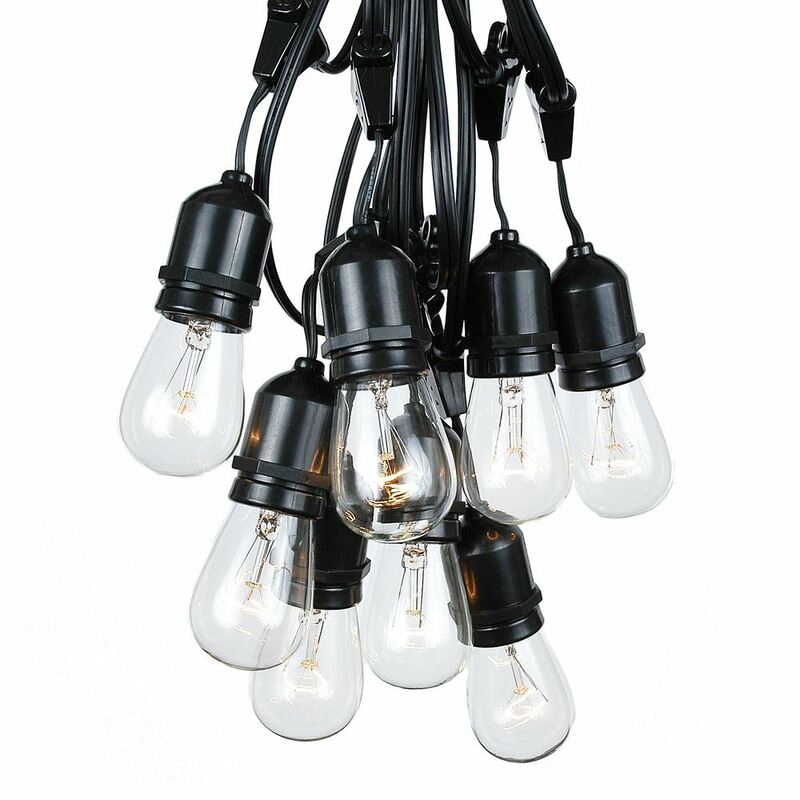 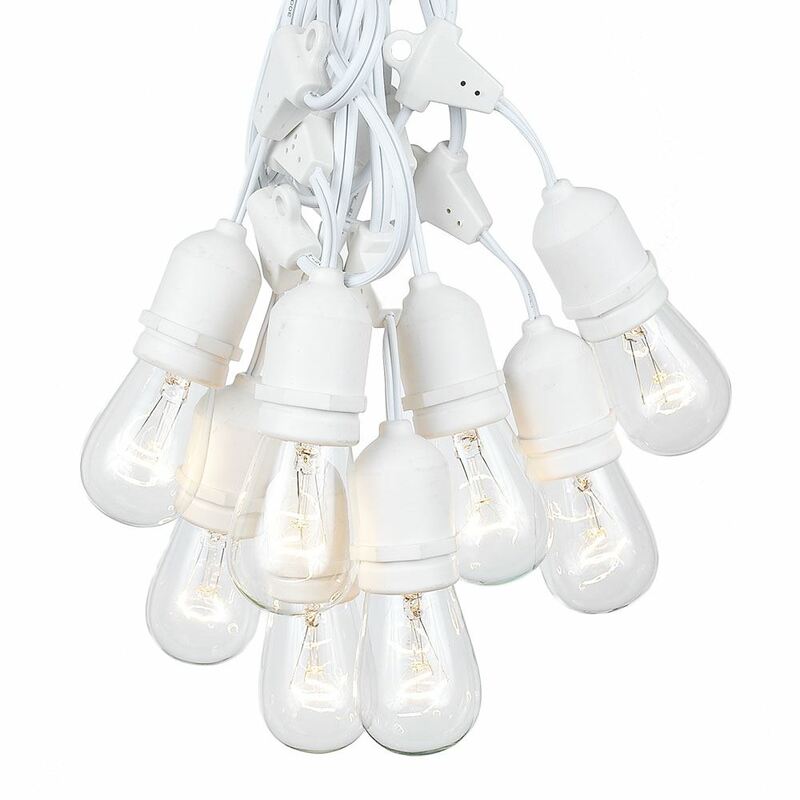 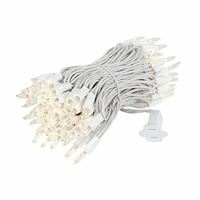 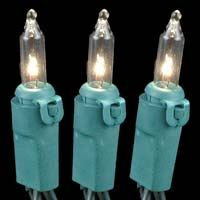 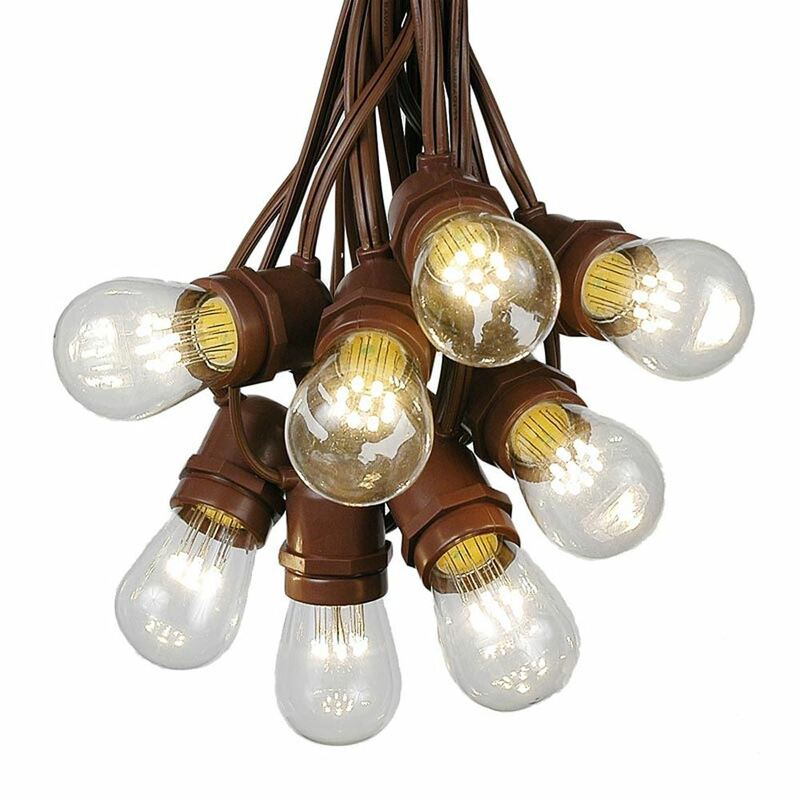 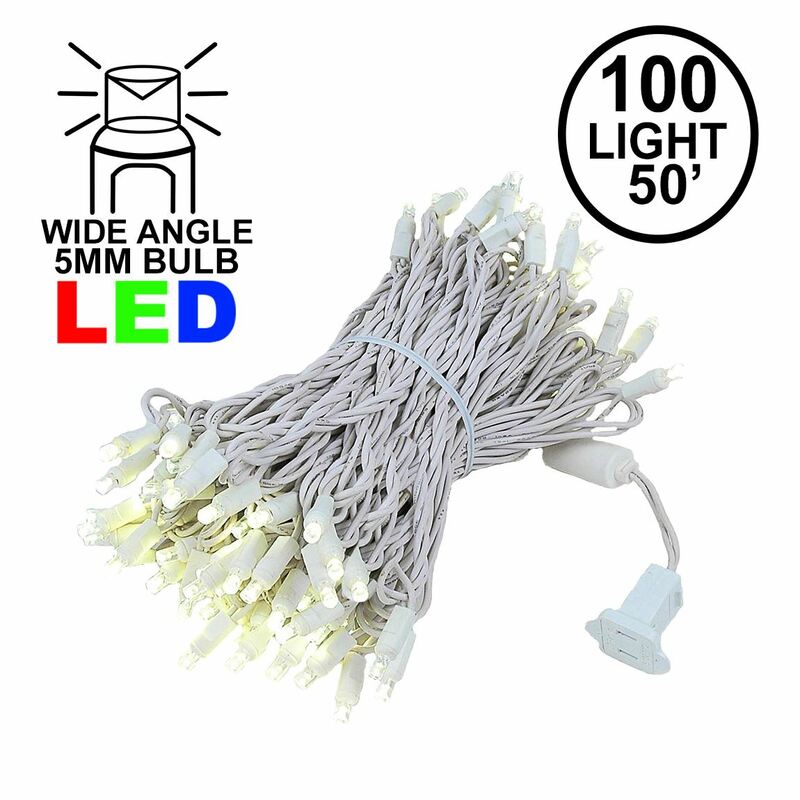 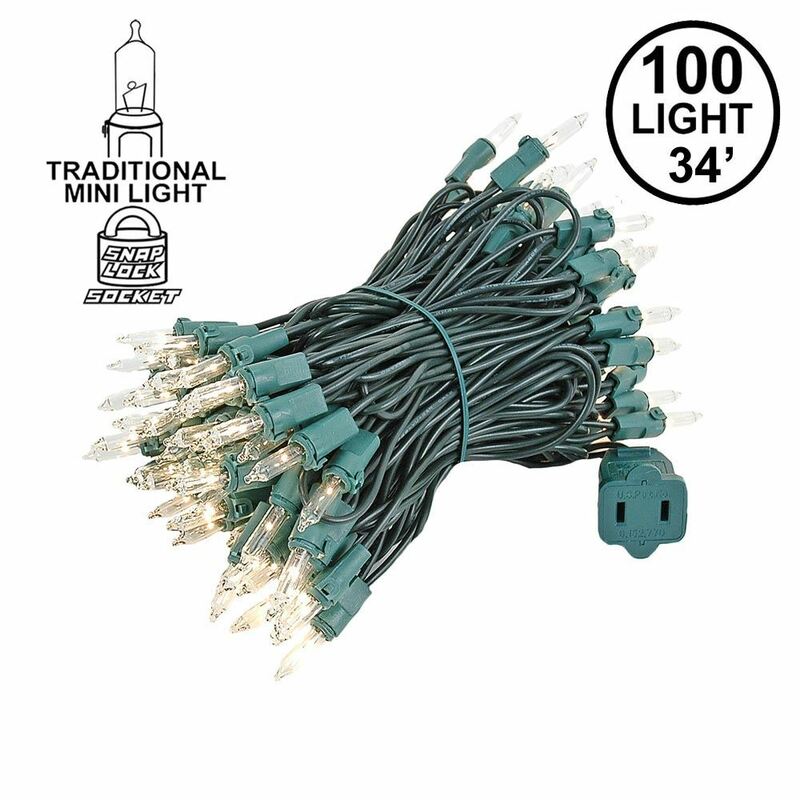 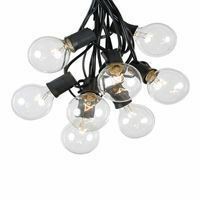 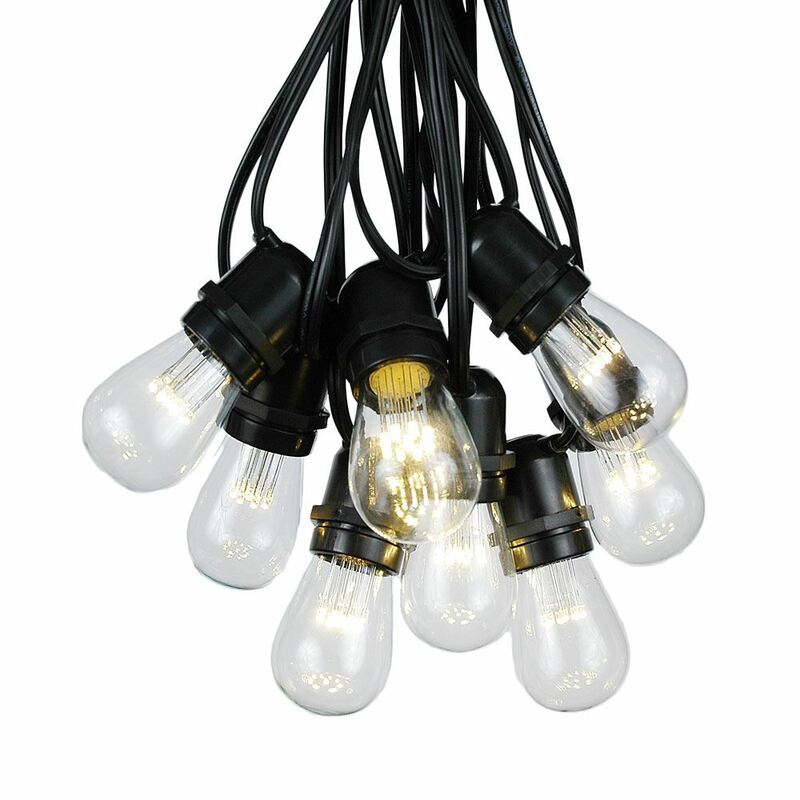 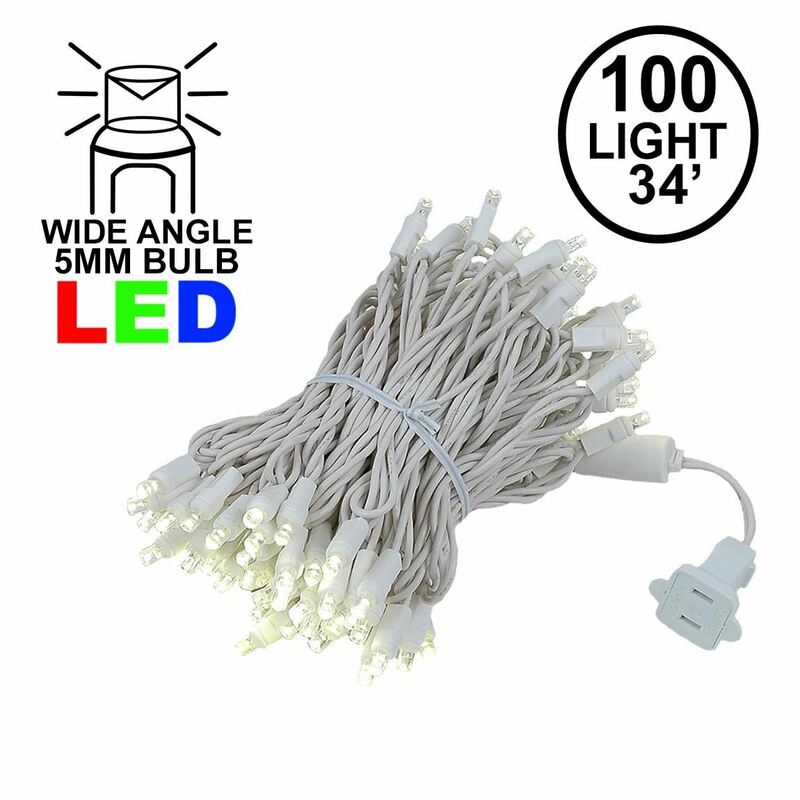 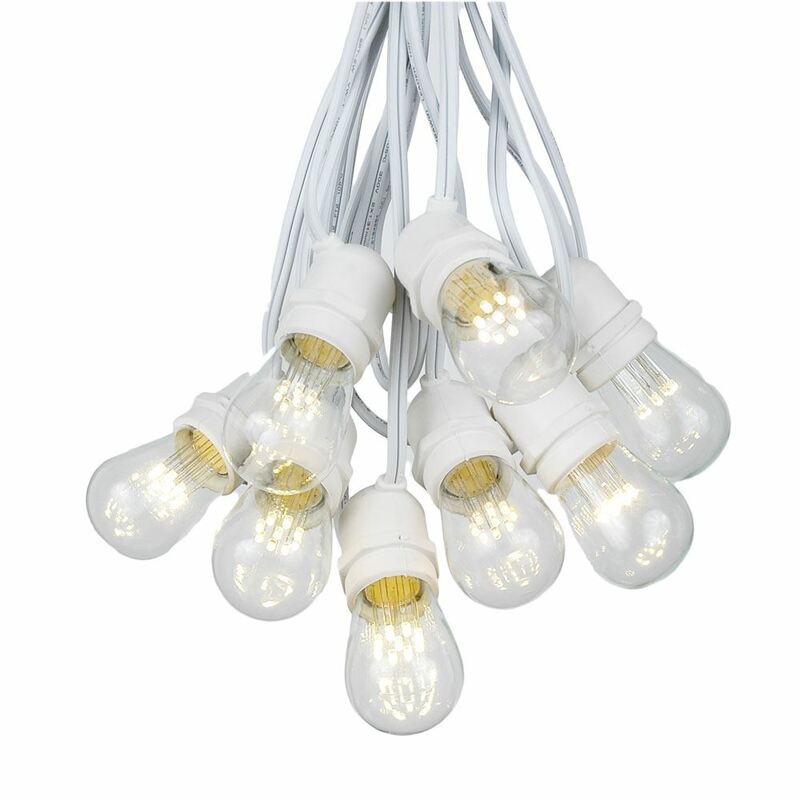 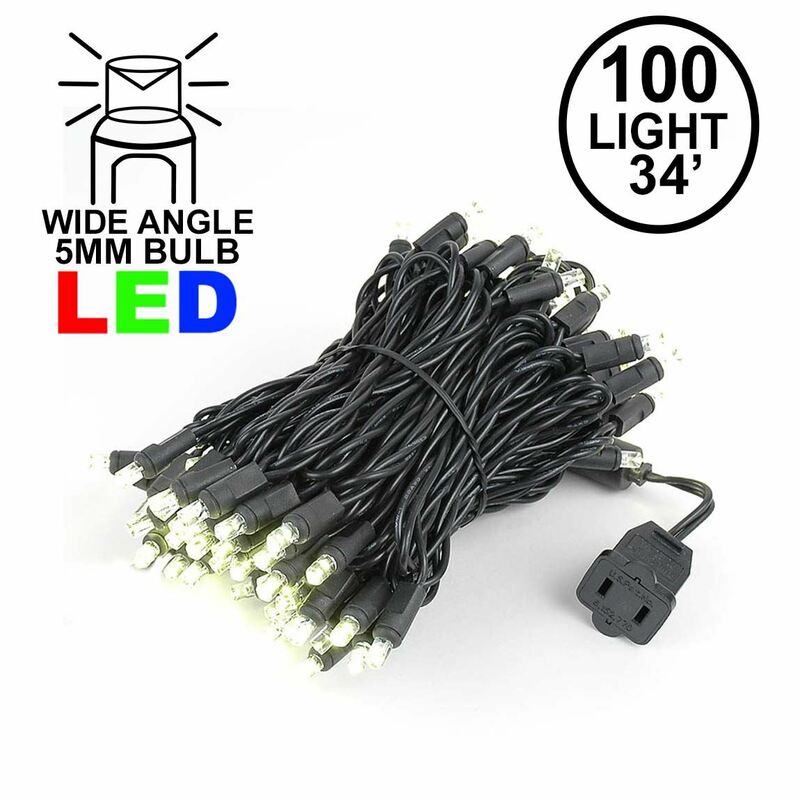 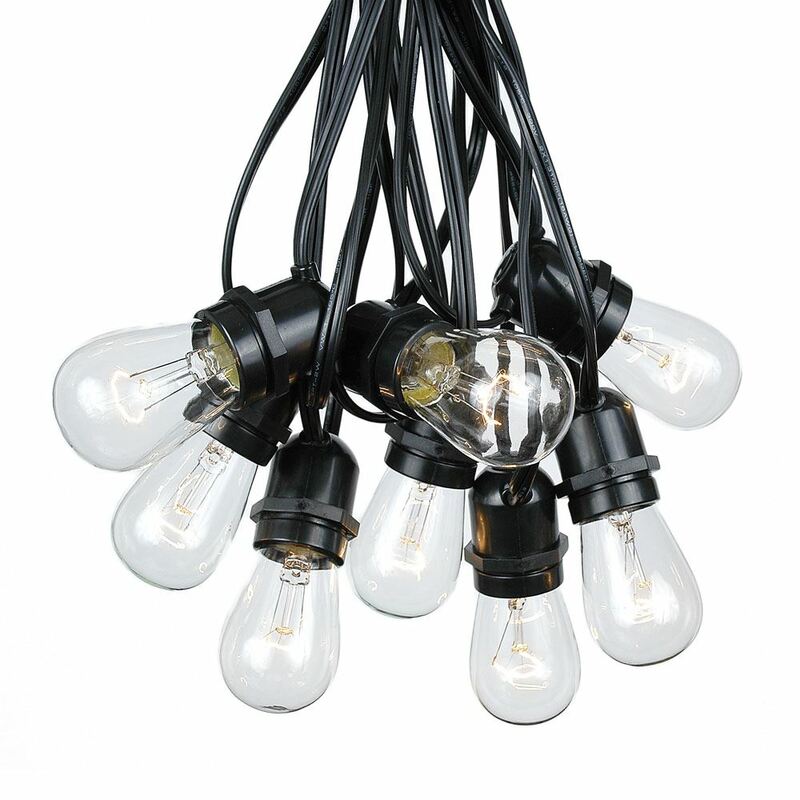 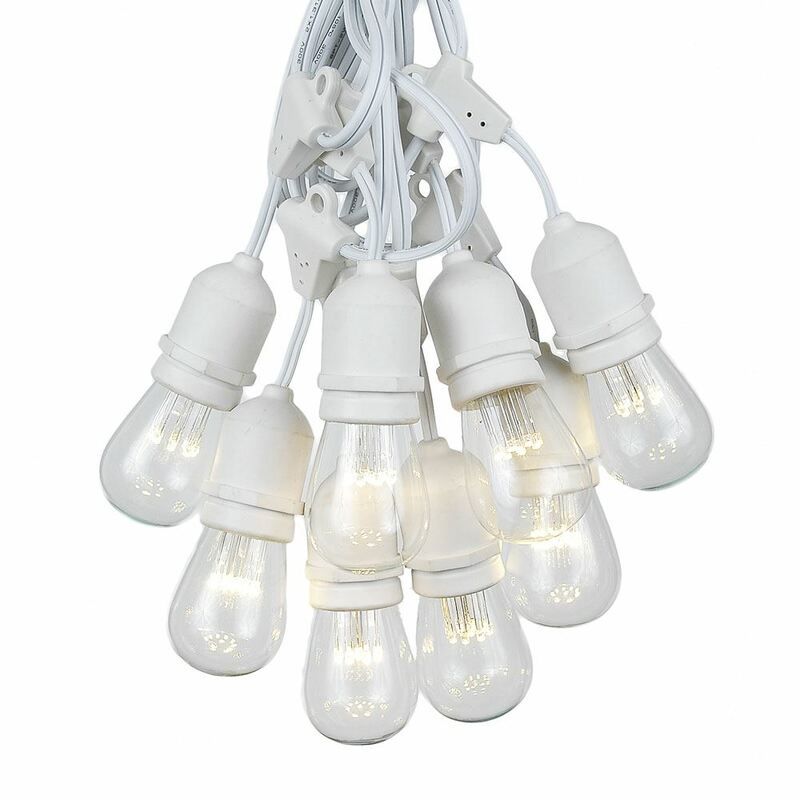 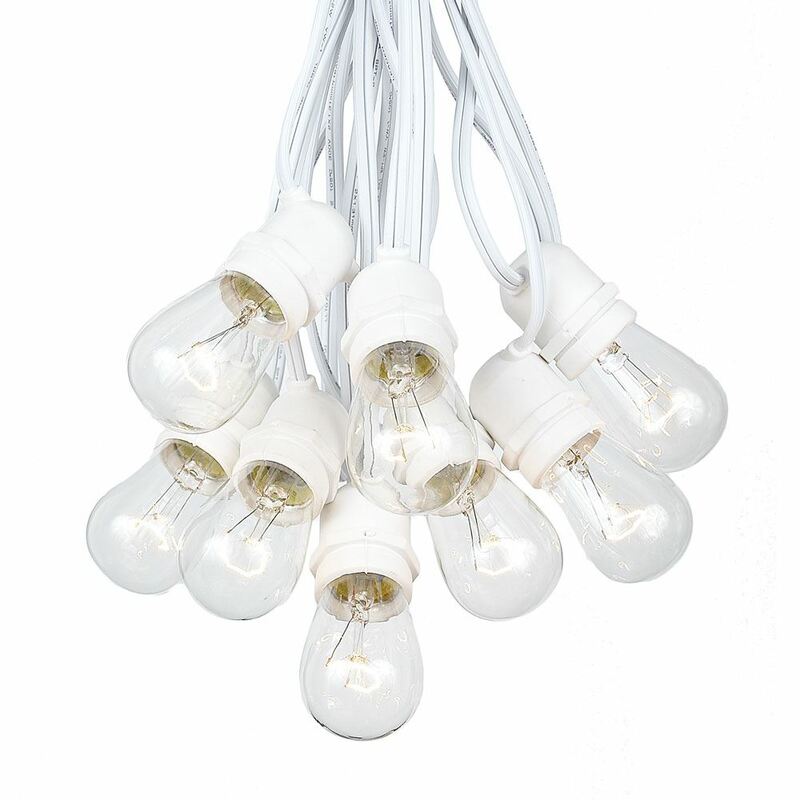 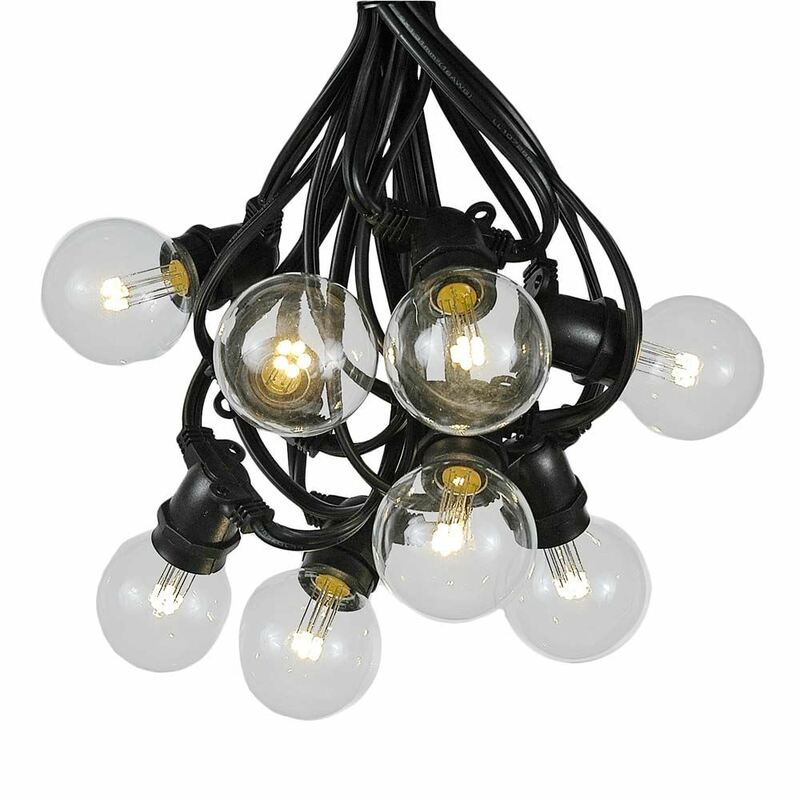 Our lights can be used indoors and out, and all of our bulbs can be used with white or green wire cords, depending on preference and your venue. 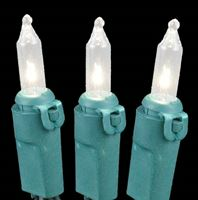 Please don't hesitate to call one of our expert sales staff with questions or recommendations. 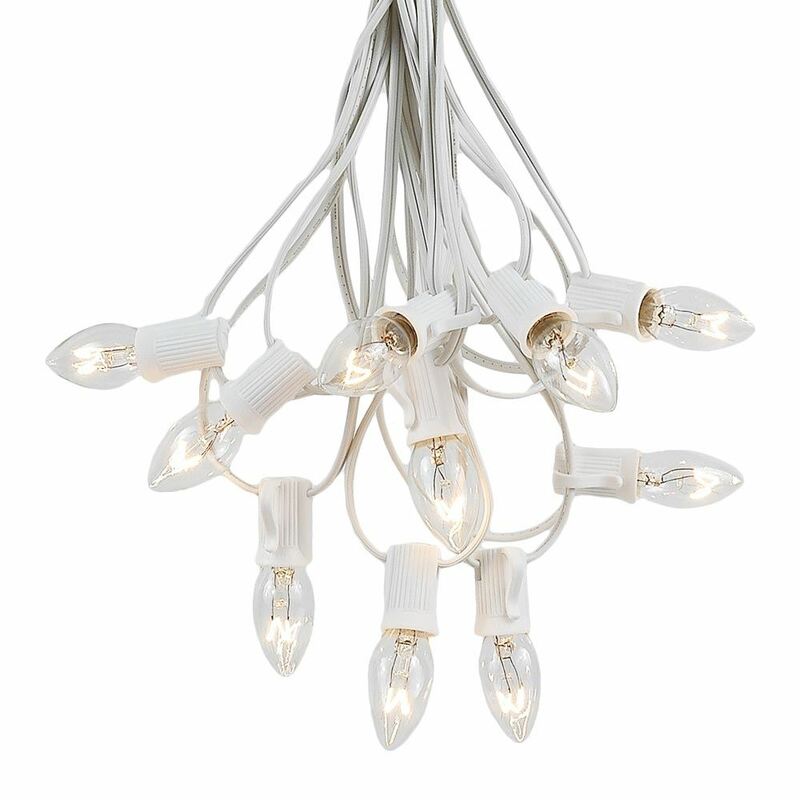 We want to do our part to make your day perfect! 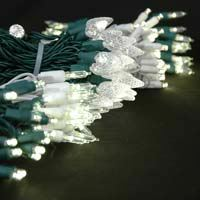 For those in a time-crunch, all orders placed before 1pm MST ship the same day!